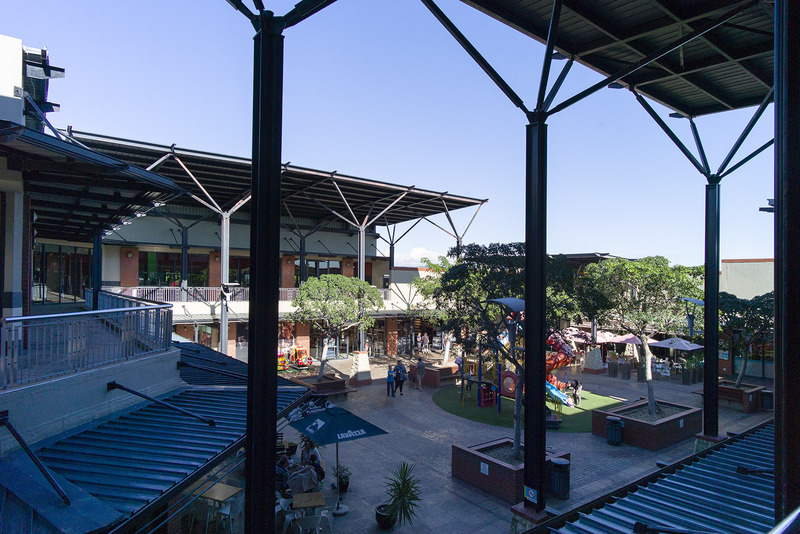 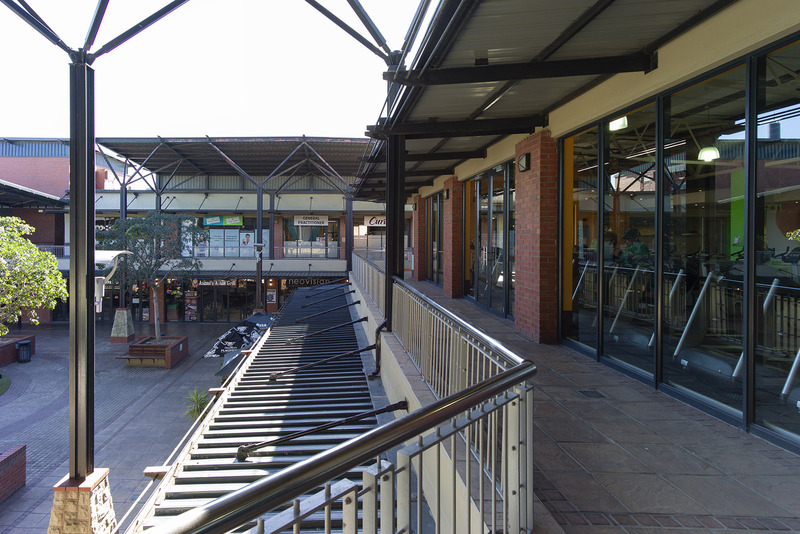 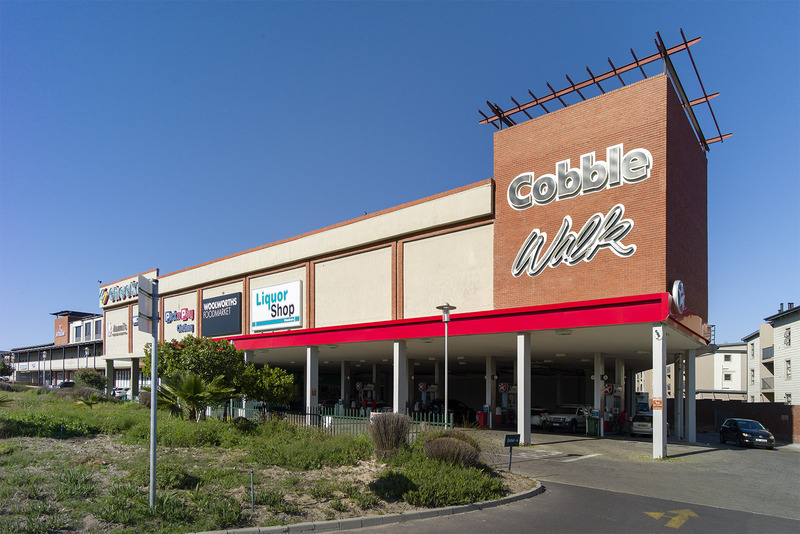 This neighbourhood mall is located in the heart of Durbanville and was designed to address the needs of the growing starter home market prevalent in the area. 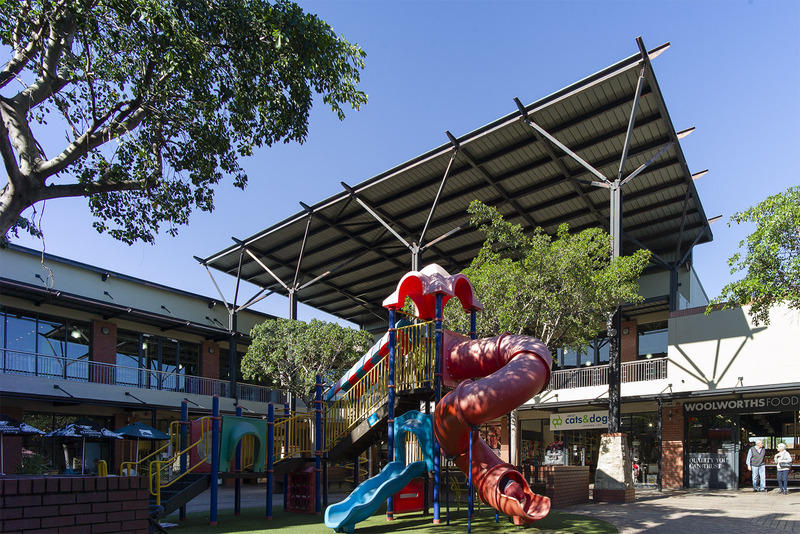 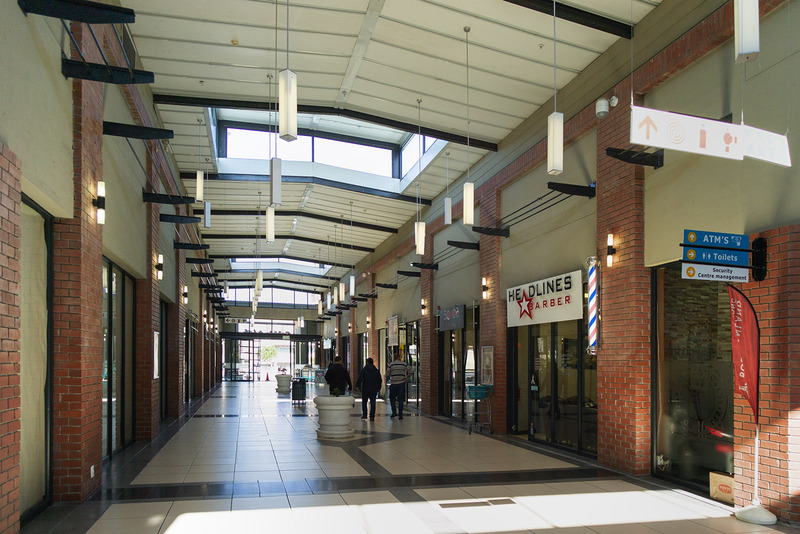 With hardy, low maintenance finishes, the mall is primarily planned around a central courtyard which provides a wind free area for shoppers and restaurants as well as a safe zone for children to play. 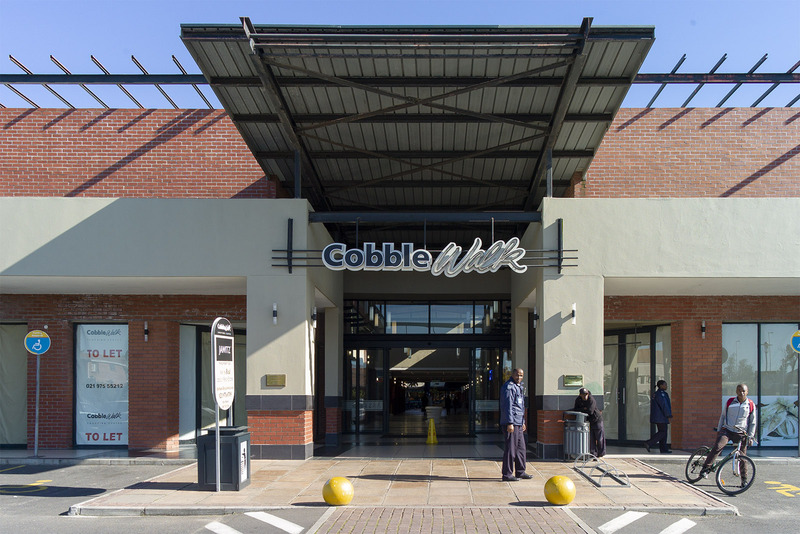 With basement parking, a petrol station, first floor offices and gym facility, Cobble Walk has proven to be a welcomed addition to the neighbourhood.